Picking out the flooring that will go into your house can be a long process for any homeowner. Luckily, with the help of Texas Tile Works, it doesn’t have to be. We have over a decade of experience helping clients choose the perfect flooring for their homes. 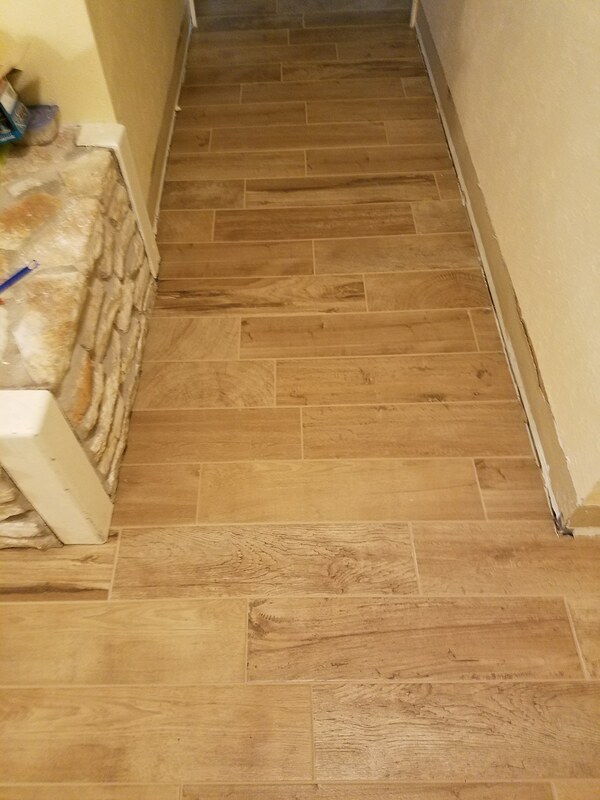 We want to give you the look and feel you’ve always envisioned for your home, and help you choose the flooring that fits your home best. Give us a call today at 512-253-4922 to learn more about our flooring options, we look forward to answering any questions you have.